Grand Rapids Lettuce is a heirloom leaf lettuce that makes large compact bunches of bright green leaves. The broad crumpled leaves have frilled edges. 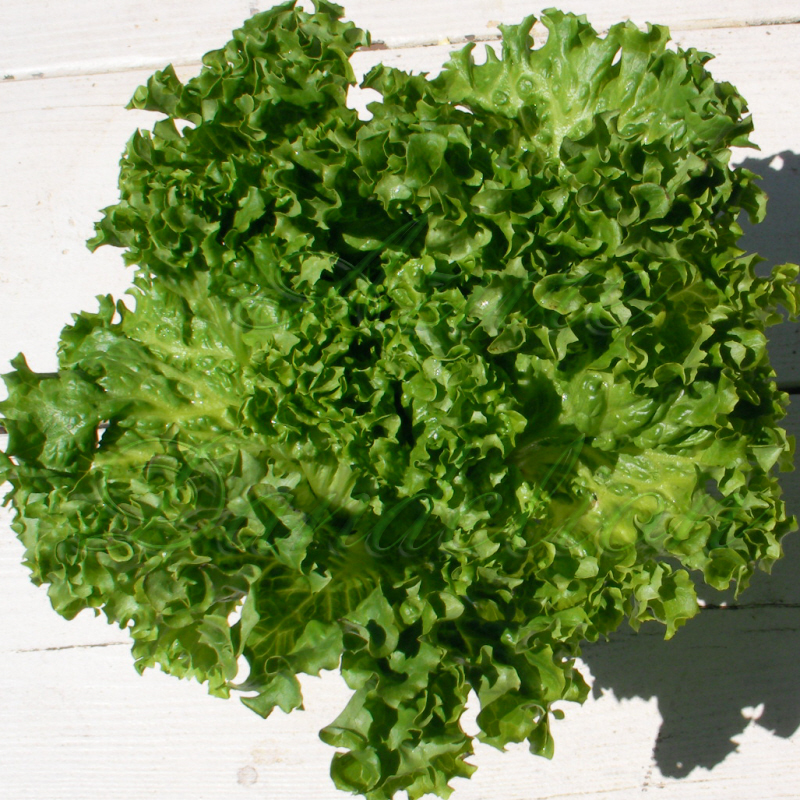 Grand Rapids Lettuce is crisp and sweet and can be harvested at any stage of growth. Heirloom Grand Rapids Lettuce is just 45 days until maturity. Grow your own Grand Rapids Lettuce with heirloom seeds from Azuredandelion.com.